"The best gifts are those whose value far exceeds their actual cost. 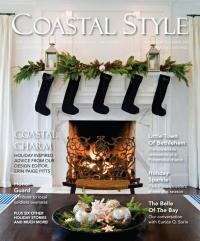 A prime example of this is the gift of literature, which, when done properly, not only can stay with someone throughout their life but also help mold the person they ultimately become...."
Coastal Style Magazine reviews Believing In Horses for the November/December issue. Check it out HERE. Attention all young writers! Do you love horses? Do you want to write about them? Now is your chance! 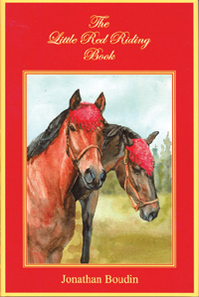 JB Max Publishing is a proud supporter of the Voice For The Horse First Annual Children's Writing Competition. Believing In Horses selected for Read Across America! Believing In Horses, the latest title from JB Max Publishing, written by Valerie Ormond, was read out loud in Maryland schools by Maryland State Senator Edward Reilly for the Read Across America program. Believing In Horses follows Sixth-grader Sadie Navarro as she discovers ten unwanted horses who are destined for auction and uncertain futures. Through a grassroots political campaign, she sets out to save them. What better way for the book to be intorduced than through a state senator?